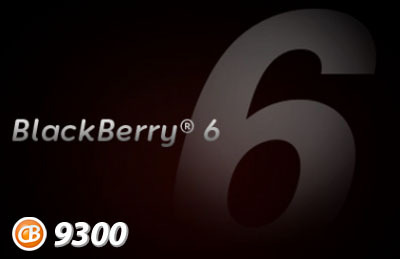 Leaked: OS 6.0.0.499 for the BlackBerry Curve 9300! Wow, three leaks so far this evening! Now all you BlackBerry 9300 owners can join in with updating your OS to 6.0.0.499 like the 9700 owners are. Give this OS a go and let us know how it works out for you either in the comments below or in the forums. Remember, back up your device before loading.